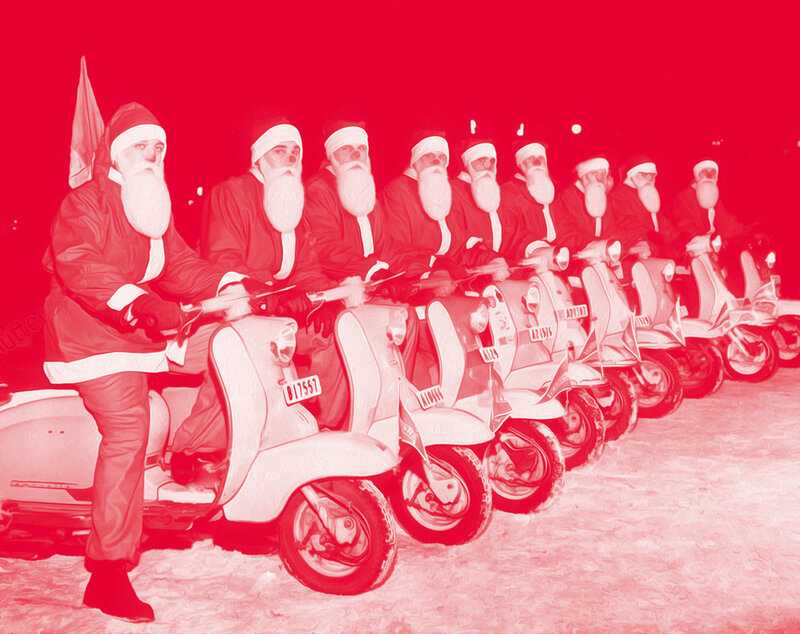 Holiday greetings from your friends at Stapley-Hildebrand. While we busily put the final touches on seasonal products that will launch next spring and summer, it’s important to stop and consider all we’ve accomplished this year and thank you: our clients, collaborators, and friends. 2019 will mark our 15th year in business and we couldn’t have done it without you. 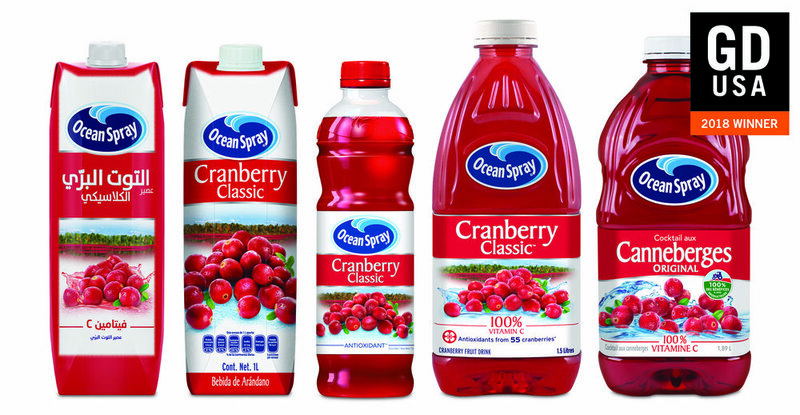 We’re very pleased to announce that our global label architecture for Ocean Spray’s Blends Line won a 2018 American Graphic Design Award. Distinguished and selected from over 10,000 entries, this flexible, flavor-forward design system was created to accommodate multiple languages, localized regulation and marketing strategies, packaging structures, and printing methods. Choosing the right typeface is serious business. Here’s a handy guide to looking at and describing all the features and details of any given font family. If Instagram is any gauge, celery juice is having a moment. Does it really lower blood pressure, improve gut health, and decrease inflammation as wellness gurus and influencers claim? We have no idea but it has given us a chance to reminisce about one of our favorite packaged beverage oddities. 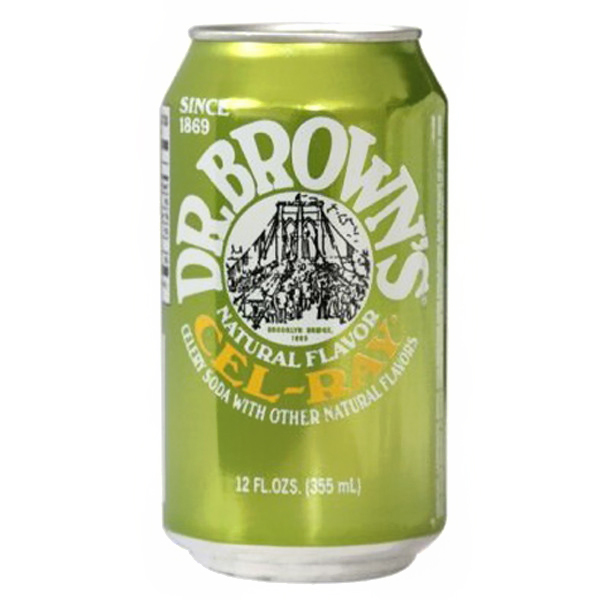 Launched in 1869, Dr. Brown’s Cel-Ray was the miracle, celery flavored cure-all tonic of it’s day. Best enjoyed with a fatty, salt-laden pastrami on rye. We salute Cel-Ray’s originality, audacity, and most of all longevity. *Results may vary. No guarantee implied or guaranteed. Can utensils change your perception of food taste and quality? According to a 2015 experiment conducted with Oxford University’s Crossmodal Research Lab, consumer’s perceived value and flavor descriptions changed when they used a tear-drop shaped glass wand vs. a traditional spoon. Creator Michel Fabian claims the benefits and future potential are numerous — This hand-crafted utensil enhances creaminess and sweetness perception, heightens the value of food and makes for a more mindful eating experience. Chester Dolphin (left) and Ed Hageman (right) in the drafting room inside the Doelger Building, circa 1937. Source: Daly City Public Library Photo Collection. Built in 1932, The Doelger building merges art deco streamline moderne styles in its stepped tower entrance, glass block windows, and speedline canopy. Originally the headquarters of Henry Doelger, a prolific builder whose firm transformed San Francisco’s windswept western neighborhoods . In the late 1960s, the building was home to Owsley Stanley’s Alembic guitar company and Bob Seidemann’s photo studio — famous for his portraits of Janis Joplin and the Grateful Dead. We are honored to continue the tradition of creative output at 320 Judah Street and encourage you to visit us for a tour around this historic landmark building. Ask any local, Sunset Bakery is the go-to spot for strawberry cream birthday cakes and a wide assortment of sweet and savory buns. We can’t resist their Daan Taat. Adapted from Portuguese pastel de nata tarts, these pastry cups filled with egg custard were first made popular in Macau before spreading to Hong Kong and beyond. At Sunset, the flaky crust is perfectly buttery and the custard has the slightest hint of vanilla, ginger, and nutmeg. Welcome, dear friends, to the Stapley-HildeBLOG. 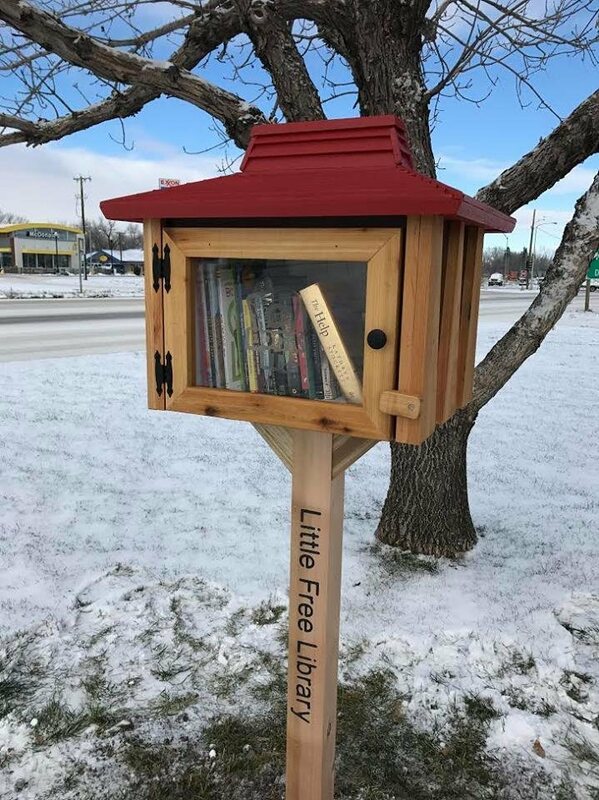 We hope you like receiving a bit of fresh news from time to time and hearing about the things that inspire us. If you enjoy these posts, please reach out and let us know. We proudly partnered with GNC for the launch of Earth Genius – a full line of organic superfoods, multivitamins, detoxes, and tonics that support modern health needs. The comprehensive branding and design system highlights vibrant, premium plant-based ingredients merged with cutting-edge science and is adaptable to a wide range of structures, delivery systems, and printing methods. New FDA guidance for added sugars coming early 2019 spares pure maple syrup and honey products. Plain old cube-shaped ice not quite cutting it? Or maybe your extruded aluminum slow-melting ice sphere press is out of alignment? No worries – Glace Ice has your luxury ice needs covered. $1100 will get you 50 pcs direct shipped to your door four times a year. We suggesting skipping the fancy ice all together and springing for a bottle of Shackleton 1907 British Antarctic Expedition Blended Malt Scotch. Despite its compact size, SF Inner Sunset based Sakura manages to stock a wide range of bargain priced exotic delights. 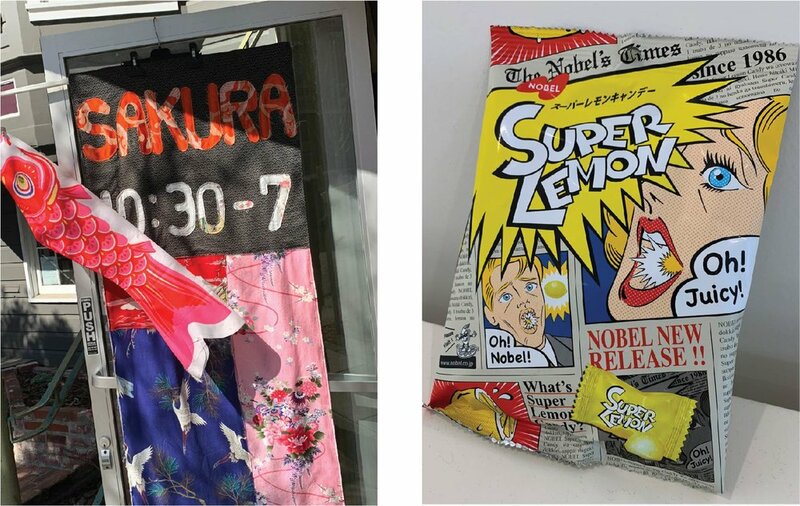 Super Lemon by Nobel caught our eyes immediately with its Roy Lichtenstein-inspired pop art graphics. The aptly described “Lemon Powder Super Candy” really delivers! About the size of a classic gumball with a light dusting of pucker inducing citric acid that quickly gives way to a perfectly sweet and smooth lemon hard candy. Oh Juicy. Oh Nobel! When Randy isn’t helping our clients with their design and marketing needs, he’s busy in his painting studio turning out beautiful oils of humble urban settings in his native New England. His latest show BUNGALOWS can be viewed at the Wallace Anderson Gallery at Bridgewater State University.